Kids Eat Free Every Night! Holiday spending leaving your wallet a bit lighter than normal this month? 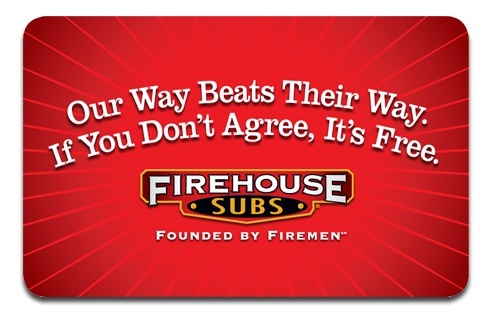 Firehouse Subs is helping out with its Kids Eat Free promotion. The special applies every night from now until January 19 (dine-in only), and applies to all children under the age of 12. If you participated in the Firehouse Subs/EatingOxford.com gift card giveaway that began July 28 on the EatingOxford.com Facebook page, you may be a winner! If your name is listed below, please contact me at liz@eatingoxford.com by the end of the week with your mailing address so I can send you your prize. If there are any unclaimed prizes, I will draw another name from the list of entries. Congratulations to all of the winners, and thank you to all those who participated! Update 8/6: The first place winner in last week’s drawing did not respond to the winning announcement. 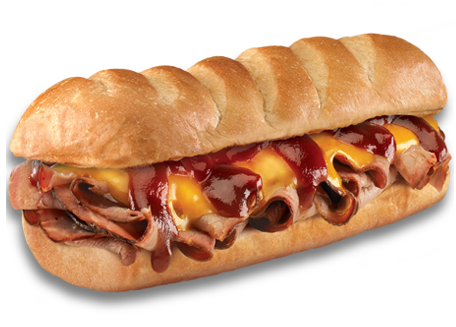 A new winner has now been drawn for the $50 Firehouse Subs gift certificate and it’s Brooke Cain. Brooke has until the end of this week to respond or another name will be drawn. If you know Brooke, let her know to contact Liz@EatingOxford.com.